Hamtramck Music Festival Hamtown’s got a whole weekend of good tunes and good times lined up. Fowling Wearhouse is hosting the opening party, Whiskey in the Jar has music on Friday, and P.L.A.V. Post # 10 has brunch on Sunday. Hamtramck Music Festival Hamtramck Hamtown’s got a whole weekend of good tunes and good times lined up. Fowling Wearhouse is hosting the opening party, Whiskey in the Jar has music on Friday, and P.L.A.V. Post # 10 has brunch on Sunday. Autorama America’s Greatest Hot Rod show returns. This year they’ve got the cars from The Fast and the Furious, a pin-up girl contest, and plenty of cars you still wish you could shrink down and take home as Hot Wheels. 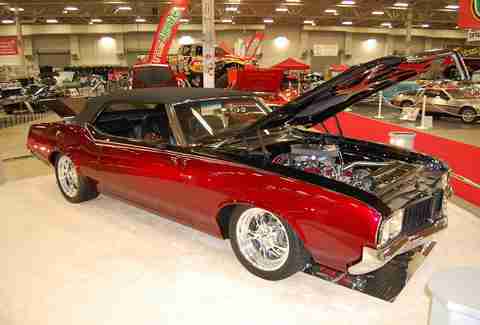 Autorama Cobo Center America’s Greatest Hot Rod show returns. This year they’ve got the cars from The Fast and the Furious, a pin-up girl contest, and plenty of cars you still wish you could shrink down and take home as Hot Wheels. Wild Winter Safari at the Zoo The zoo isn’t just a warm weather thing. You can check out your favorite indoor and outdoor habitats with ice cream and/or hot chocolate in hand. Note: please don’t feed the animals. Wild Winter Safari at the Zoo Detroit Zoo The zoo isn’t just a warm weather thing. You can check out your favorite indoor and outdoor habitats with ice cream and/or hot chocolate in hand. Note: please don’t feed the animals. Irish Taste Fest Irish whiskey, Irish beer, Irish cocktails, and Irish food. 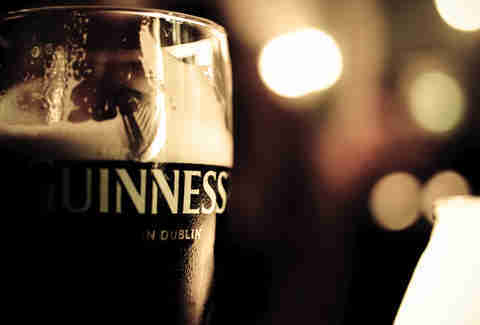 All worth tasting, even if it weren't (almost) St. Patrick’s Day. Irish Taste Fest Royal Oak Farmers Market Irish whiskey, Irish beer, Irish cocktails, and Irish food. All worth tasting, even if it weren't (almost) St. Patrick’s Day. Gordon Lightfoot at Andiamo Celebrity Showroom The legend lives on from the Chippewa on down as Mr. Lightfoot graces the stage at your favorite Italian eatery. Gordon Lightfoot at Andiamo Celebrity Showroom Warren The legend lives on from the Chippewa on down as Mr. Lightfoot graces the stage at your favorite Italian eatery. 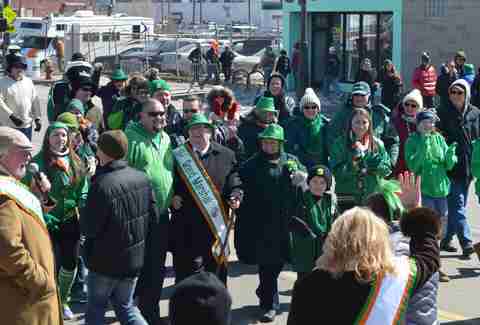 St. Patrick’s Day Parade The 57th running of the parade starts at 11:00am on 6th St and Michigan Ave. The Corktown races kick off between 9:30 and 10am. 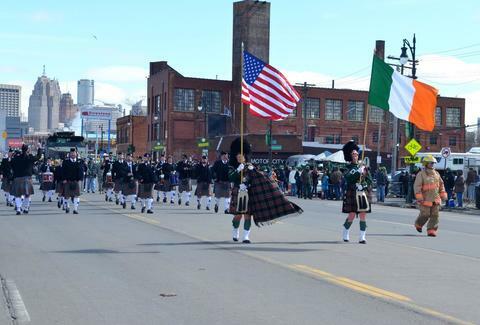 St. Patrick’s Day Parade Corktown The 57th running of the parade starts at 11:00am on 6th St and Michigan Ave. The Corktown races kick off between 9:30 and 10am. St. Patrick’s Day For St. Patricks’ Day proper, you’re going to want to be at a proper Irish Bar. Nancy Whisky, The Old Shillelagh, McShane’s. Take your pick. They’ll all be partying, and you can’t go wrong with any of them. 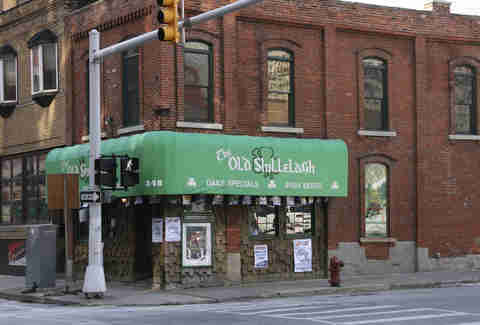 St. Patrick’s Day Multiple locations For St. Patricks’ Day proper, you’re going to want to be at a proper Irish Bar. Nancy Whisky, The Old Shillelagh, McShane’s. Take your pick. They’ll all be partying, and you can’t go wrong with any of them. Marche du Nain Rouge If you’re not familiar, the nain is the fiendish imp intent on ruining Detroit. You have to throw a parade every year to celebrate the fact that he didn’t mess things up again... otherwise, who knows what he’ll do? Marche du Nain Rouge Multiple locations If you’re not familiar, the nain is the fiendish imp intent on ruining Detroit. You have to throw a parade every year to celebrate the fact that he didn’t mess things up again... otherwise, who knows what he’ll do? Bob’s Burgers Live It’s not often you get to see your voiceover heroes do their thing live, but when the time comes, you must take advantage of the opportunity. This is one of those times. Bob’s Burgers Live The Fillmore It’s not often you get to see your voiceover heroes do their thing live, but when the time comes, you must take advantage of the opportunity. This is one of those times. 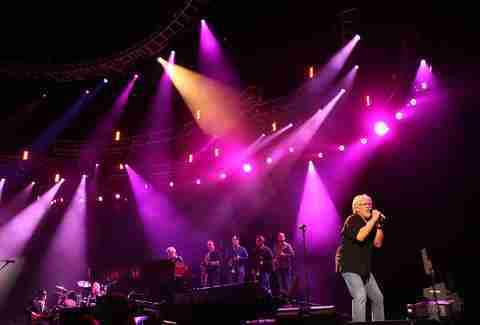 Bob Seger at The Palace Detroit’s own brings his Ride Out Tour to the palace, along with the Silver Bullet Band. There will be night moves. You can bet there will be night moves. Bob Seger at The Palace The Palace Detroit’s own brings his Ride Out Tour to the palace, along with the Silver Bullet Band. There will be night moves. You can bet there will be night moves. Slow Roll It’s the first Slow Roll of the season, so hop on your bike, get some fresh air, and hope that the snow is gone for good. Slow Roll Eastern Market It’s the first Slow Roll of the season, so hop on your bike, get some fresh air, and hope that the snow is gone for good.